Editorial commission for T Magazine - New York Times, Spring Issue 2017. 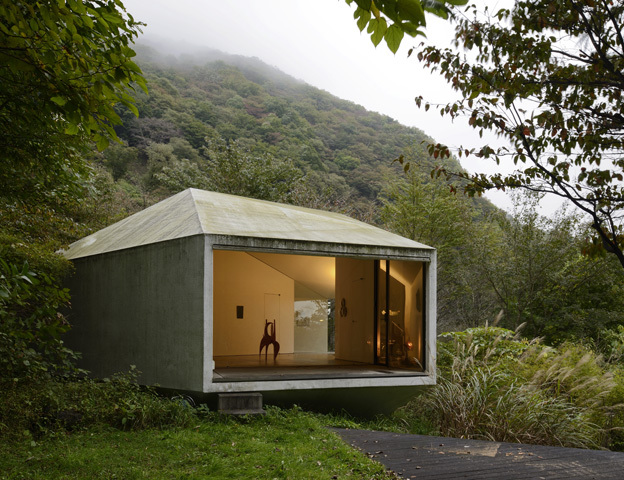 Otherworldly Architecture in Japan’s Magical Mountainside. In the leafy hamlet of Karuizawa, distinctive design is the expression of the uninhibited self.